High efficient 1.5MHz, 1.5A, SOT5-23 synchronous step down regulator. 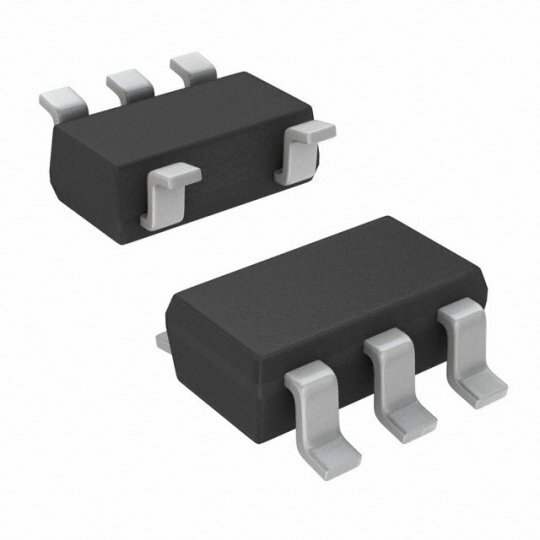 The SY8089 IC can be used as a replacement of SY8008C SY8009A. Both regulators are often used in Olimex-made boards. You can order any quantity, but if different than standard packing ICs will be shipped in strip or bulk with antistatic protection.